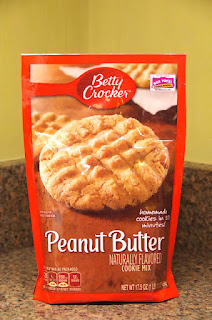 I am excited to announce the winner of the recent giveaway brought to you by Betty Crocker! Congratulations! I will email you soon. 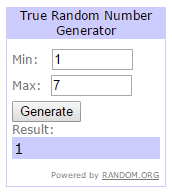 Thanks to everyone who participated in this giveaway. Happy New Year, my lovelies! Home tour- A bohemian chic New York apartment! Cool designer alert- Sophie Ashby! Cool designer alert- Susana Simonpietri!